DCIM services support industries throughout the world beyond the trade show structure. 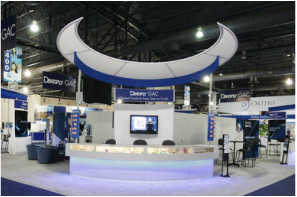 We excel at improving our client's marketing effect of trade shows and reduce costs at the same time. With DCIM, you will be able to market your most recent developments and techniques for safe and reliable ground control solutions while we work closely with you to address and succeed at your event needs. 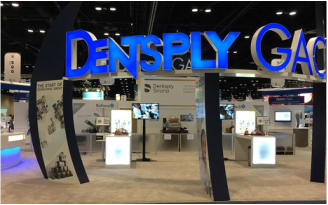 We are a full-service trade show company that provides complete trade show management to include exhibit rentals, exhibit design/fabrication and marketing. We go above and beyond the services of typical event companies and provide assurance that will always deliver you the best return on investment in the industry.